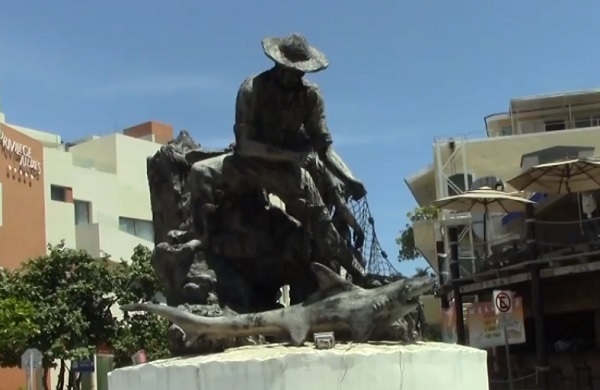 “The most representative and iconic monuments of Isla Mujeres are completely forgotten and neglected, and most of the islanders do not even know their meaning, so a plan to rescue and rehabilitate these landmarks of the island is urgent,” said Isla Mujeres Chronicler, Fidel Villanueva Madrid. 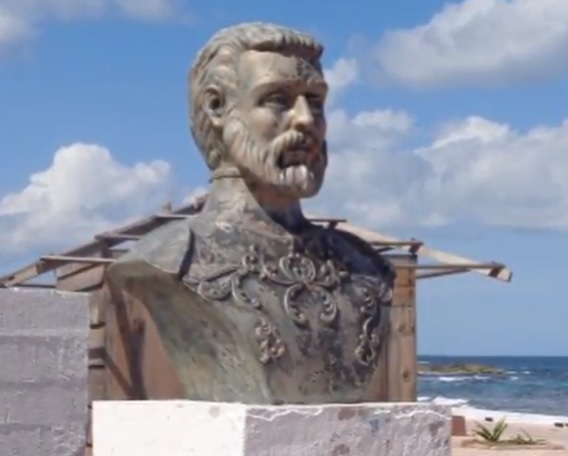 Villanueva also stated that it is absolutely necessary for the government and citizens to unite in order to achieve a municipality with cultural values, to integrate Cultural tourism and create an exclusive department for the cultural rescue of Isla Mujeres. Villanueva Madrid mentioned that many of the monuments that were placed in 1922 under the tutelage of Rueda Medina, such as the monument to the mother and the kiosk, were lost over time (not many people is aware of the fact that there were modern human settlements in Isla Mujeres as early as the 1900s, taking into consideration that the city of Cancun began so be built in 1971). The Isla Mujeres Chronicler also underlined that there are many archaeological sites scattered around the municipality. “Mayan vestiges have been found all over the place, and there is not enough diffusion for people to get to know sites such as: Punta Sur, Ramones, El Meco, Boca Iglesia, and El Conchal among others”, the expert concluded.